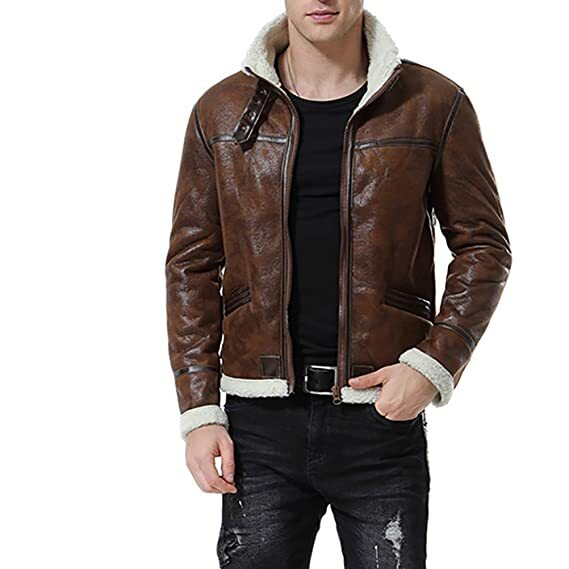 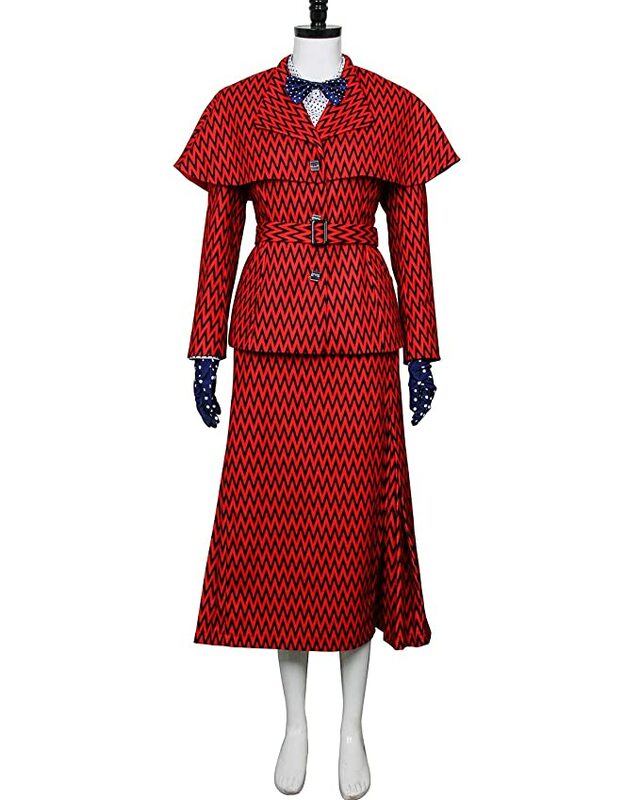 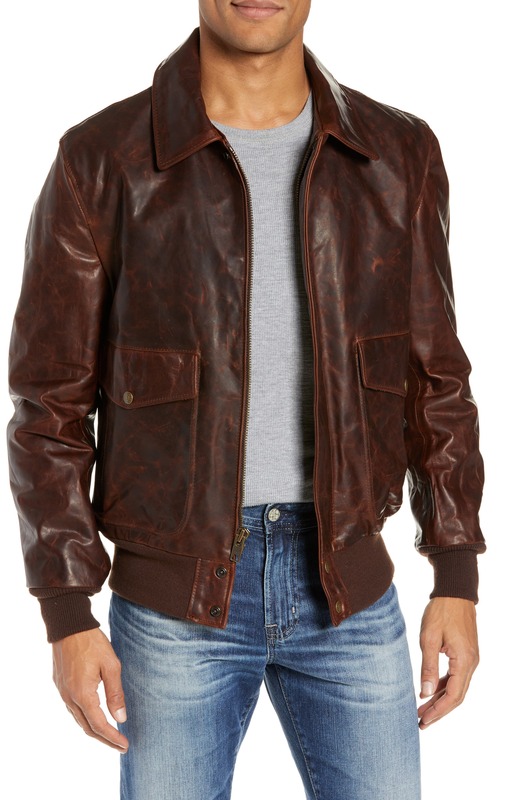 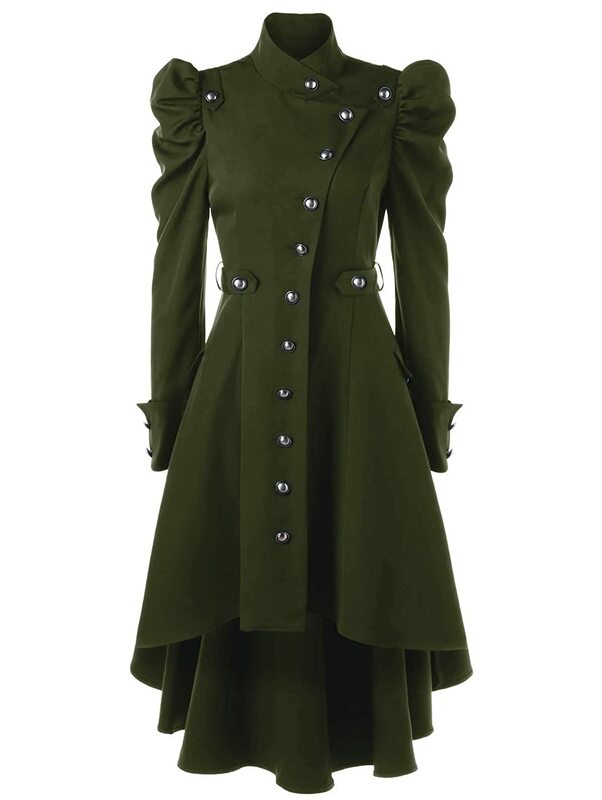 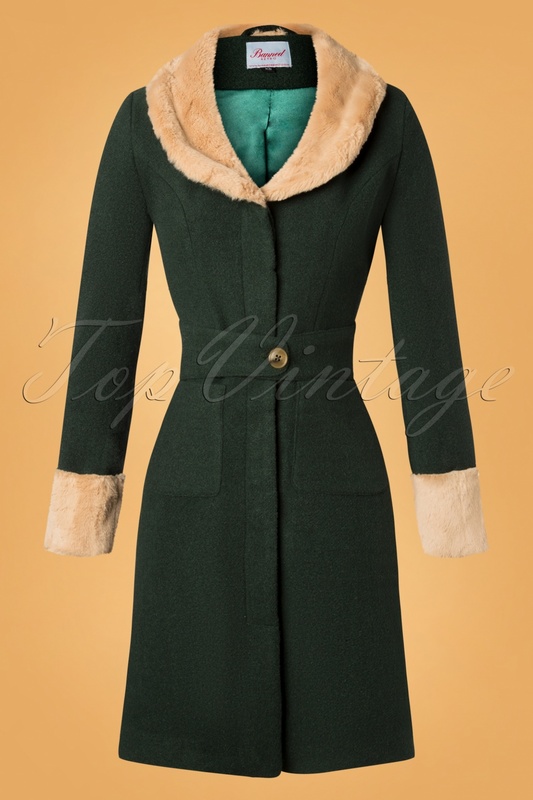 Warm up this winter and head outside in a unique new vintage coat or jacket. 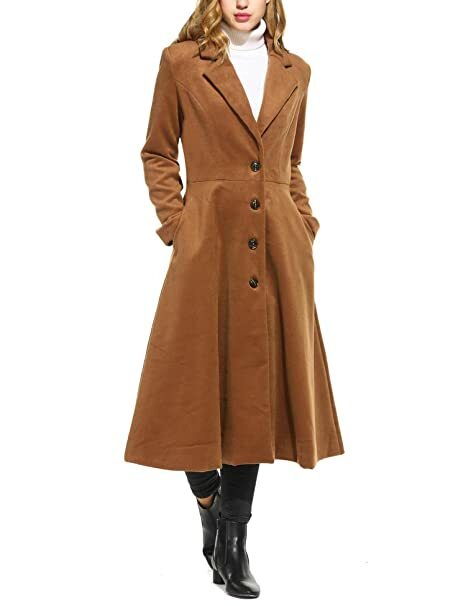 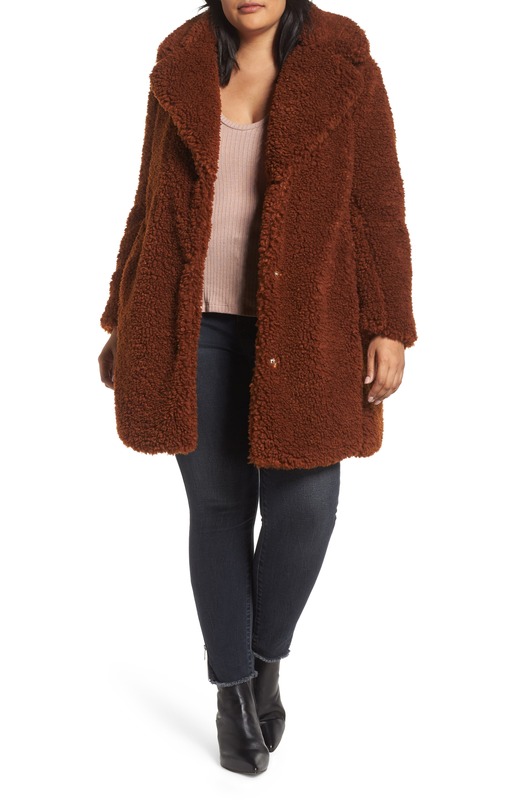 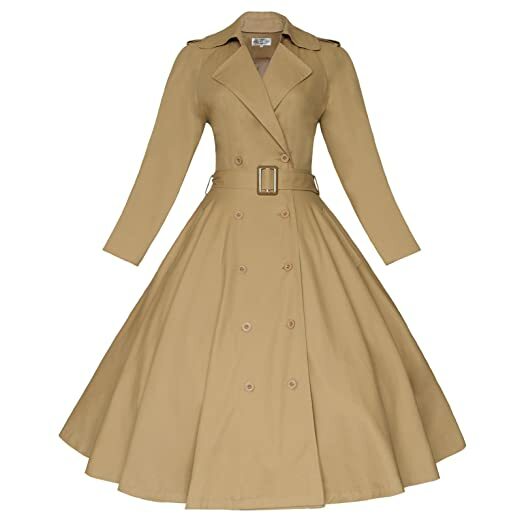 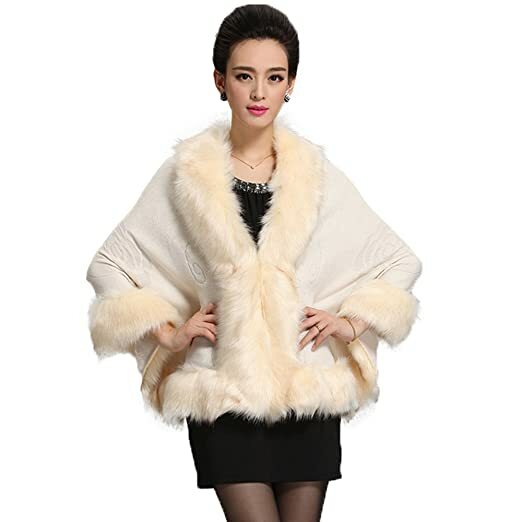 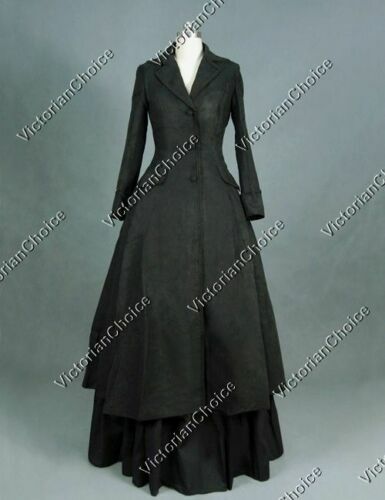 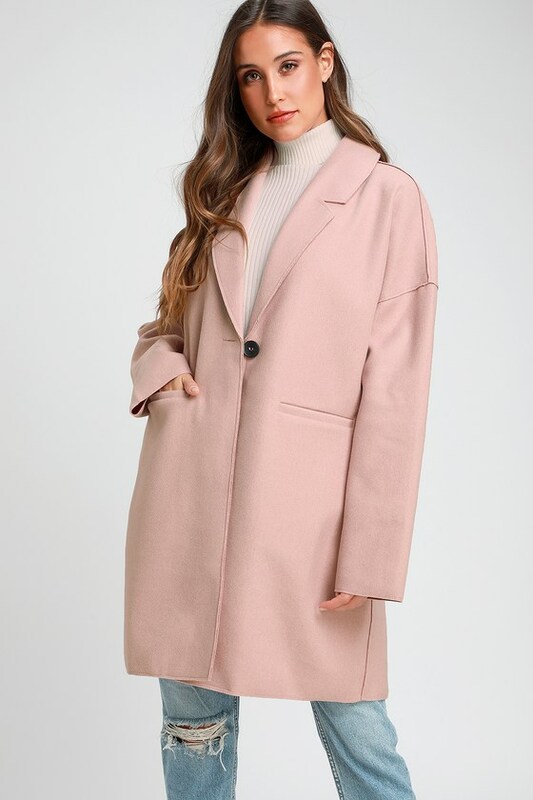 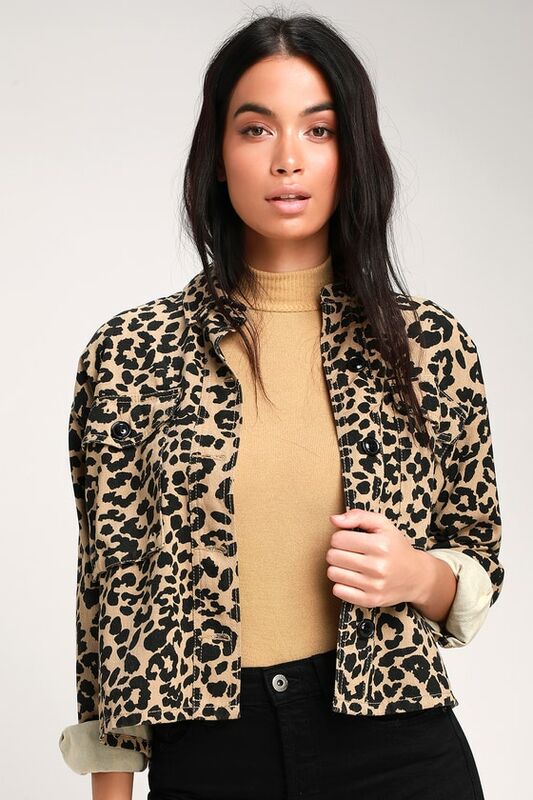 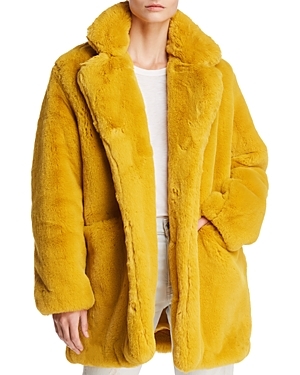 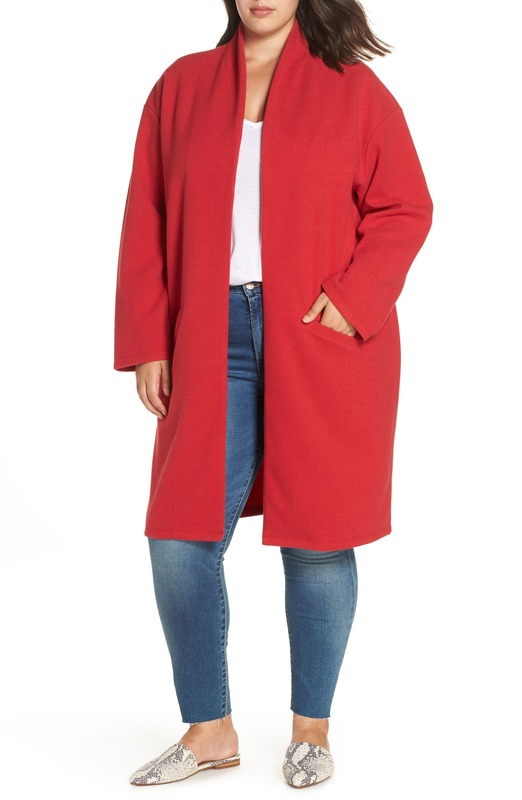 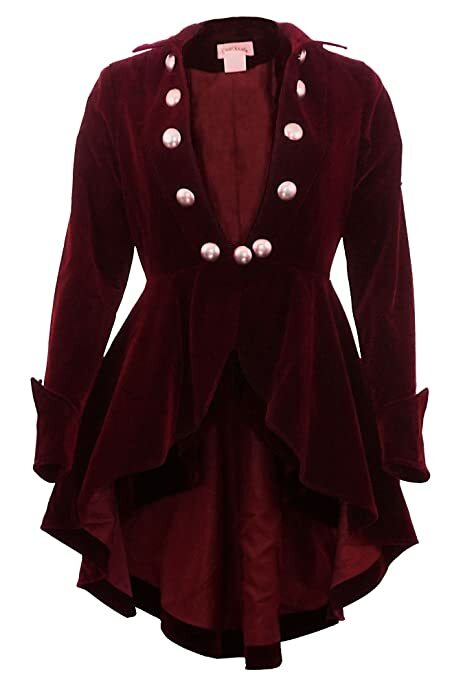 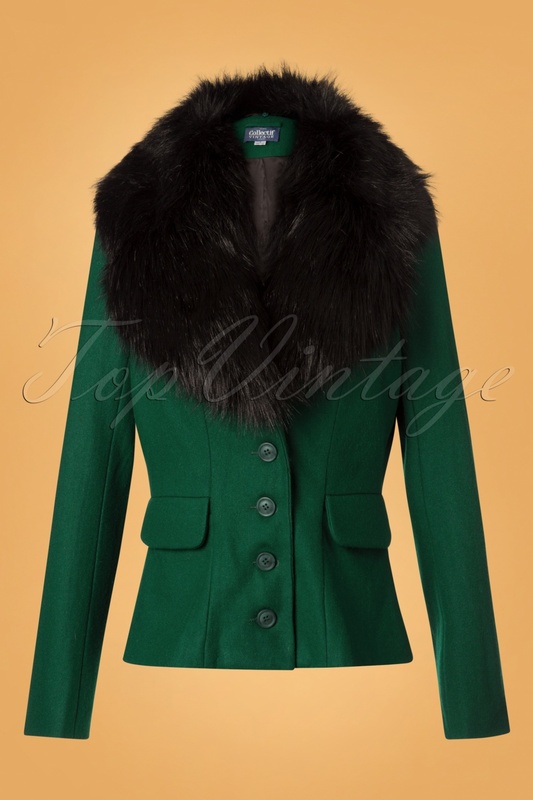 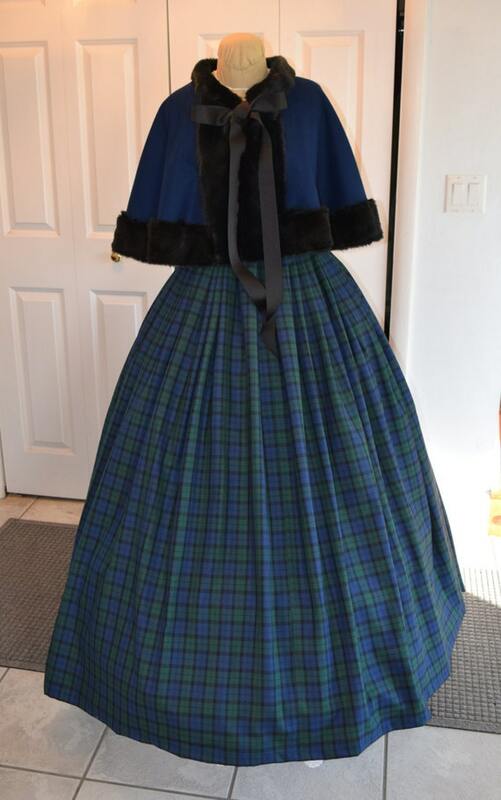 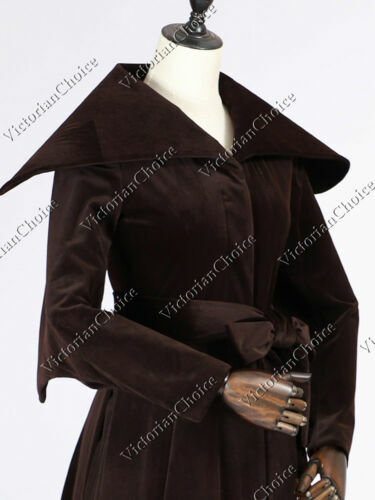 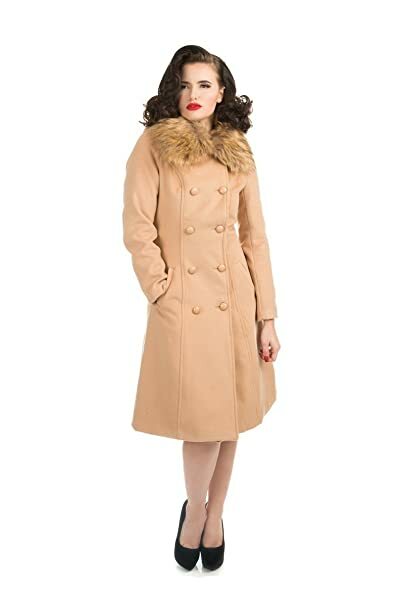 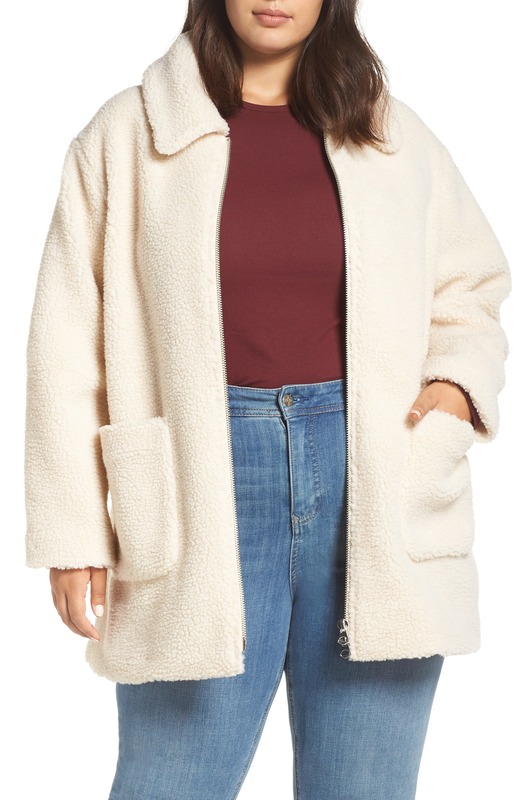 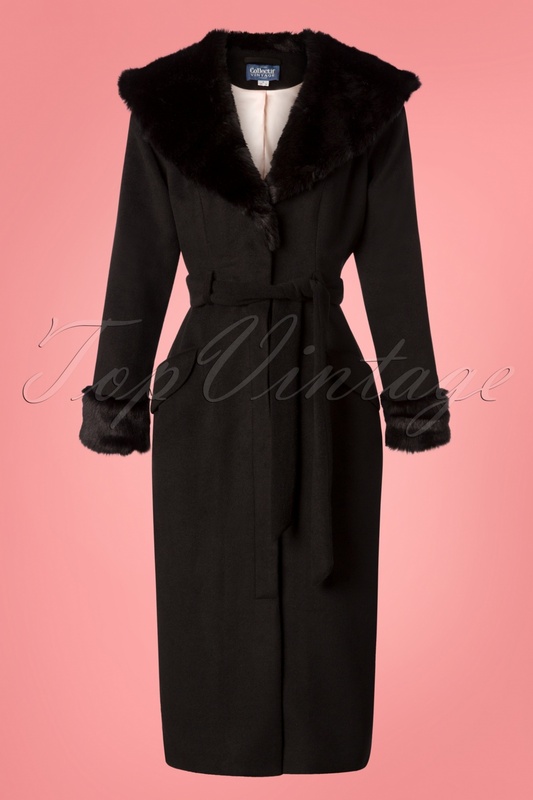 Vintage style faux fur collar coats, wool long coats, 50s swing coats, raincoats, and trench coats will keep you warm this winter. 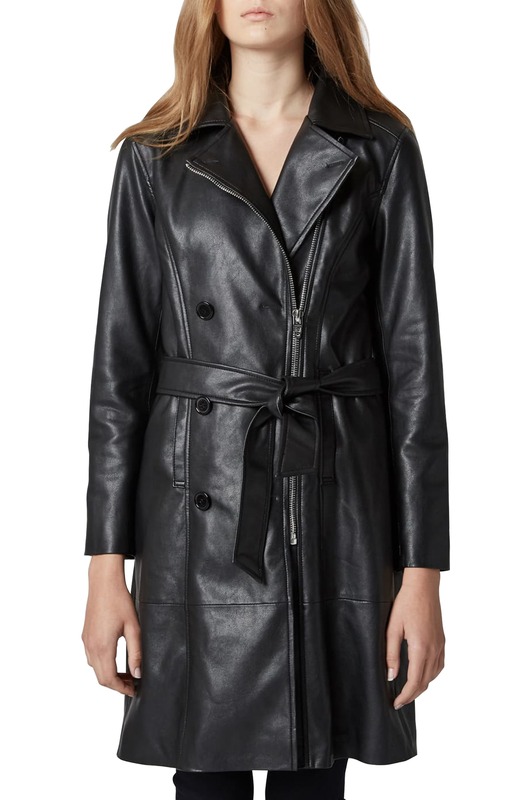 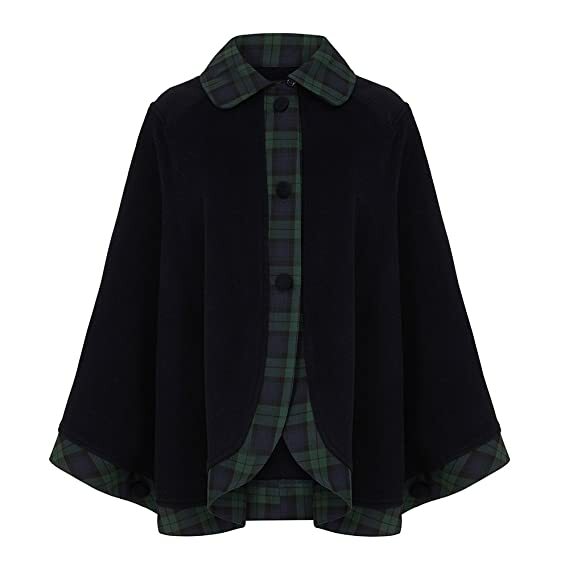 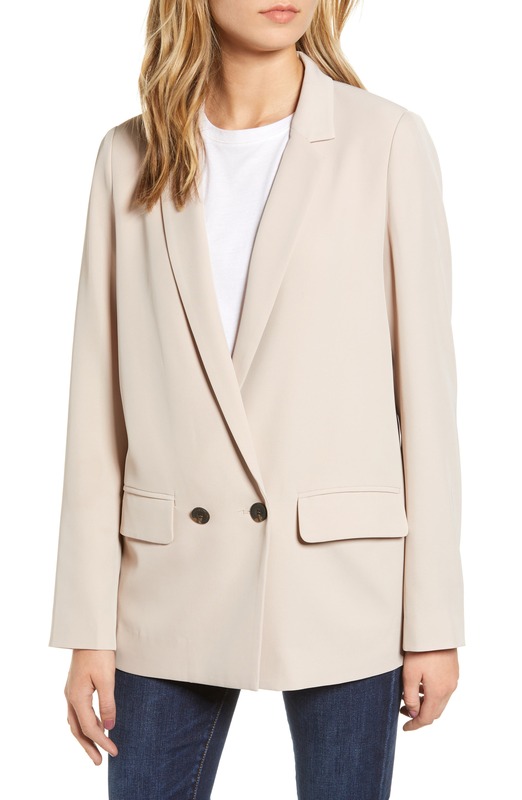 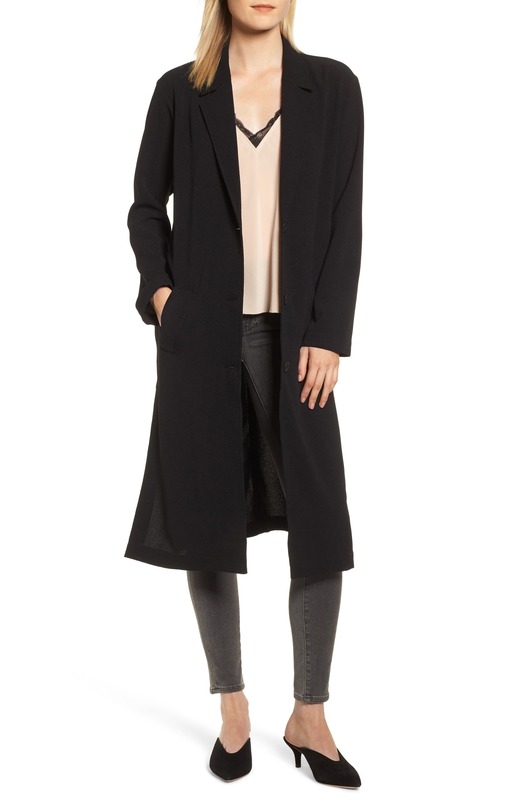 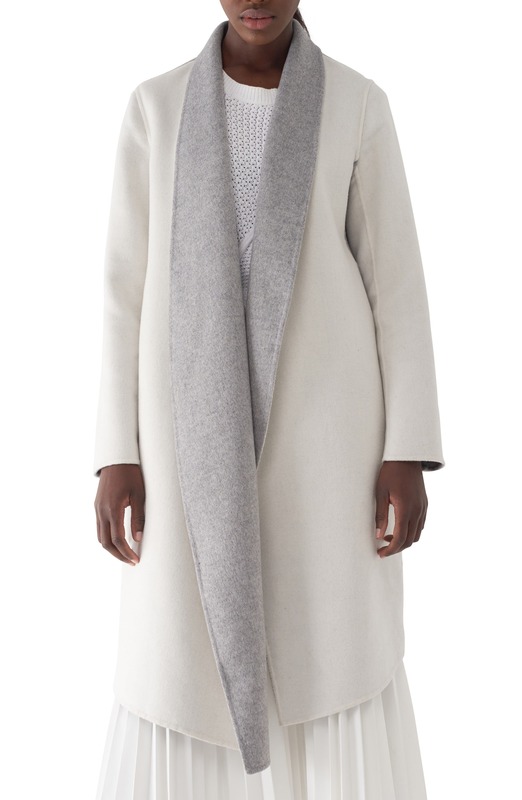 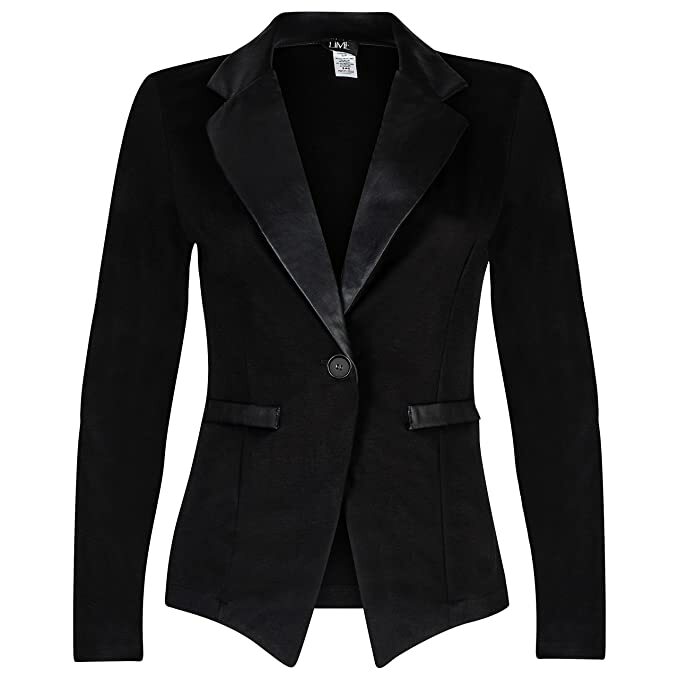 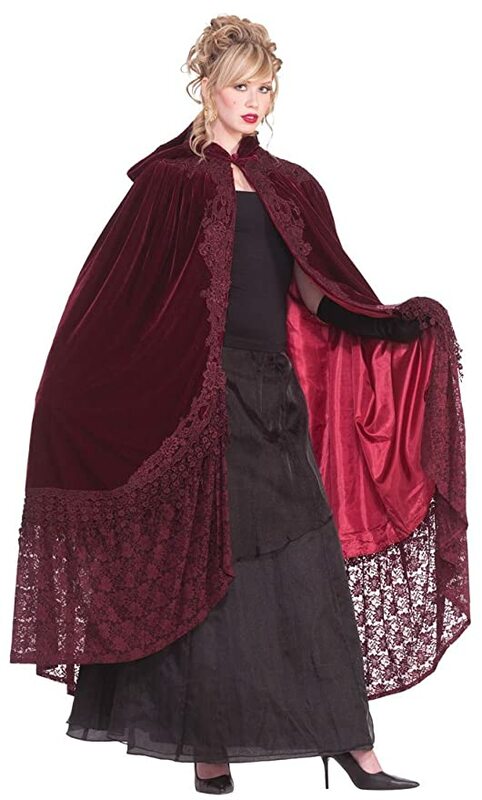 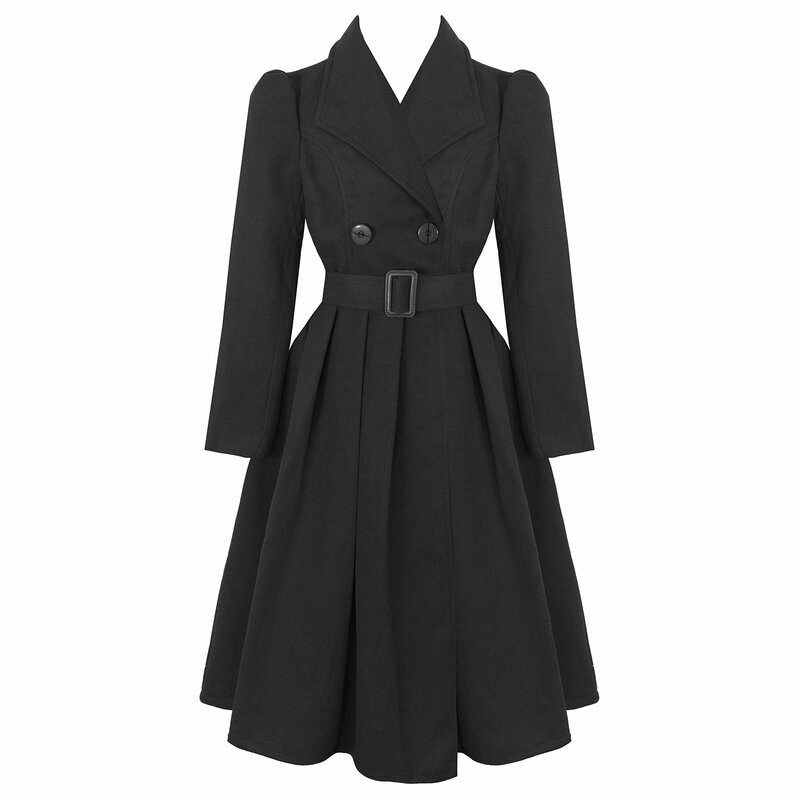 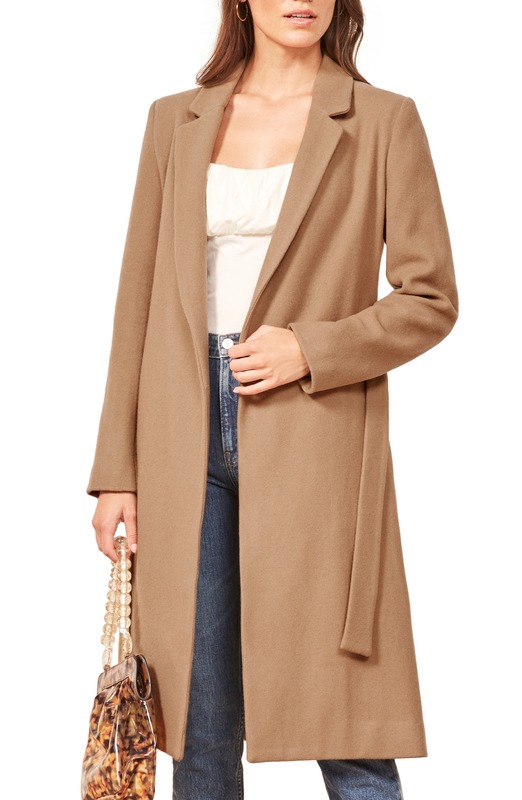 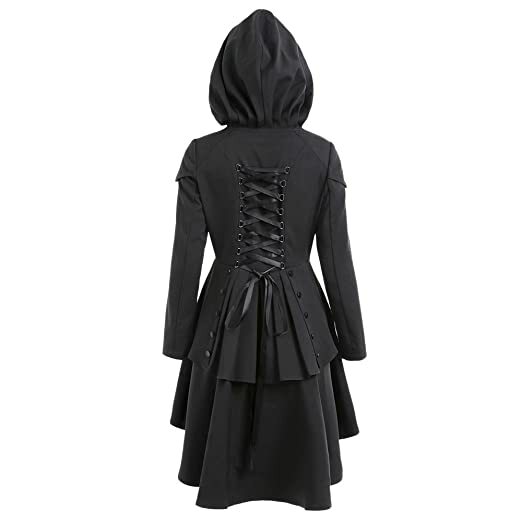 A short crop bolero jacket, car coat, or hooded cape make great layers over dressy clothes. 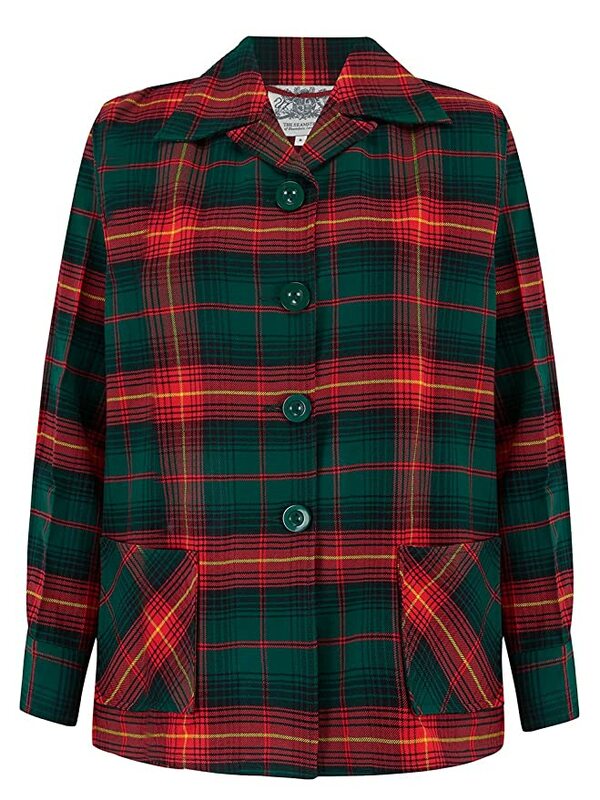 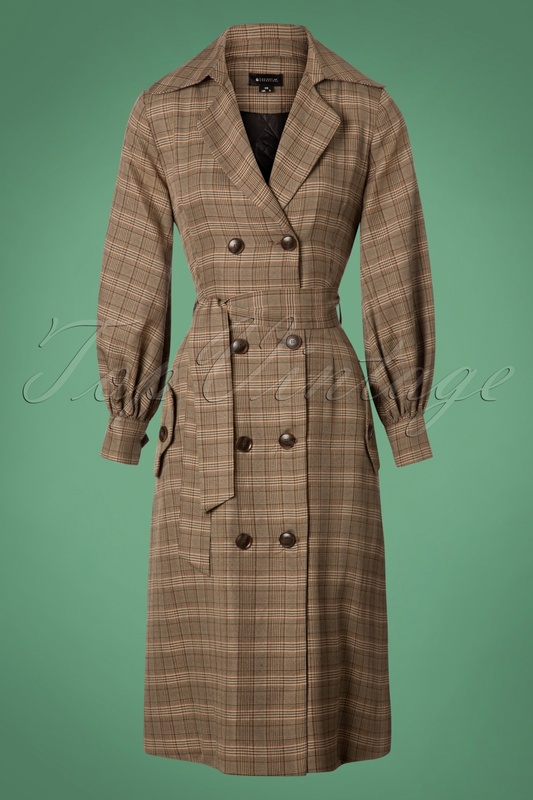 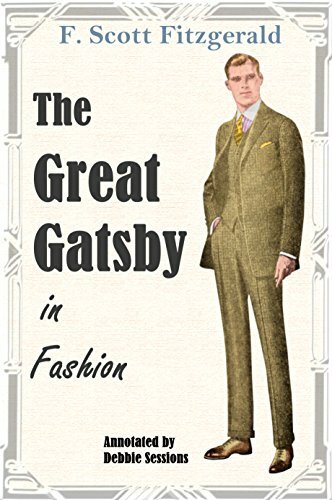 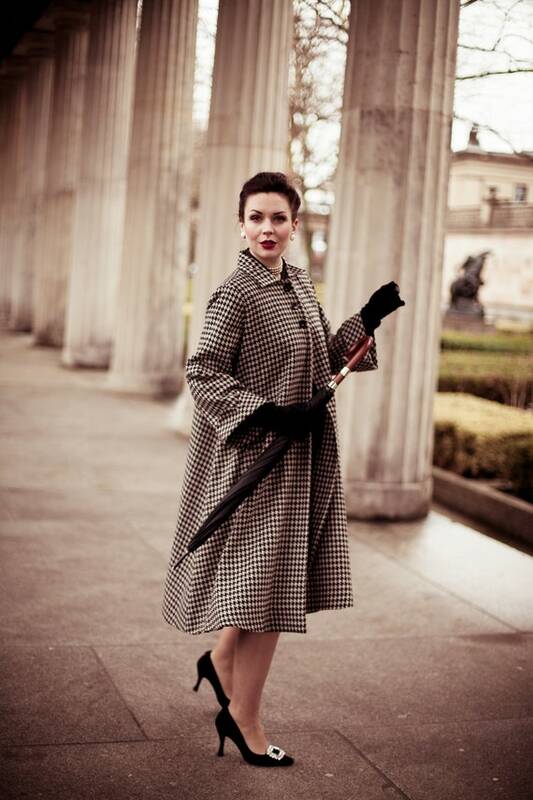 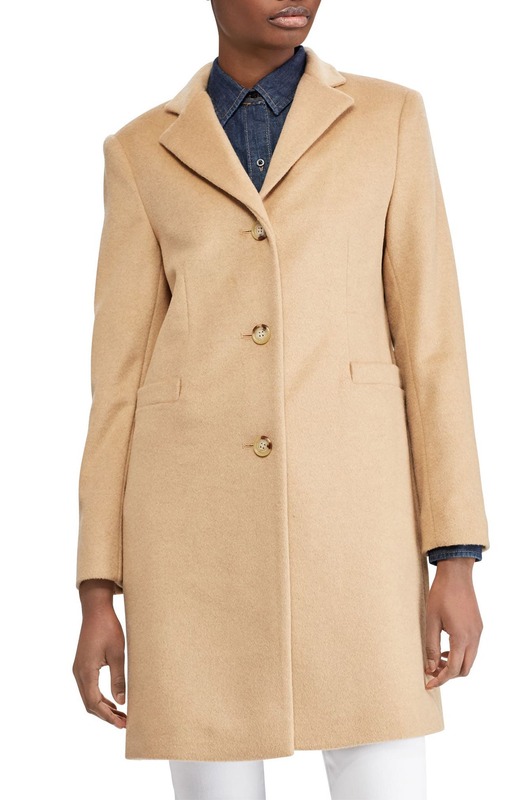 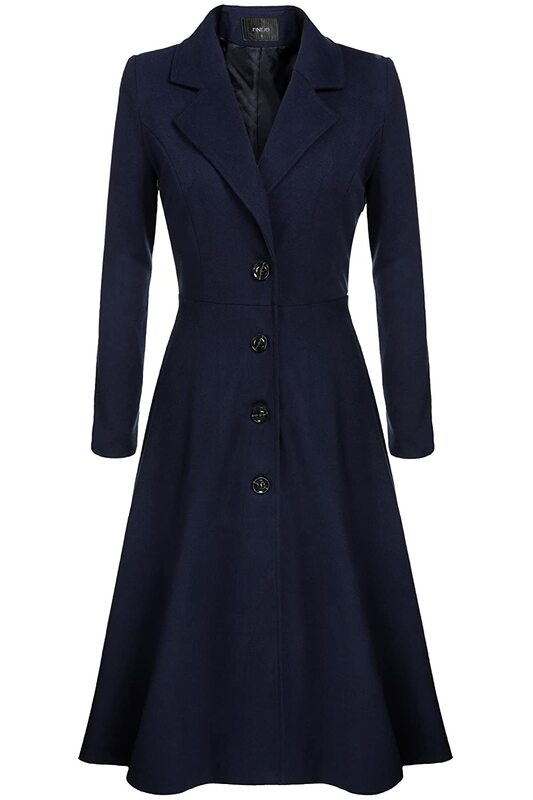 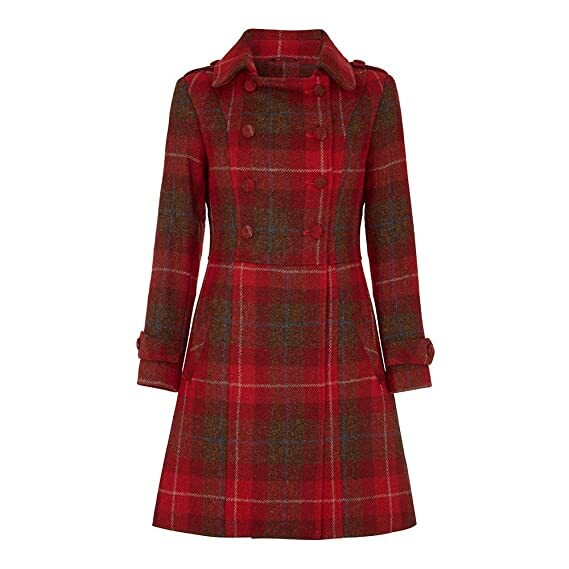 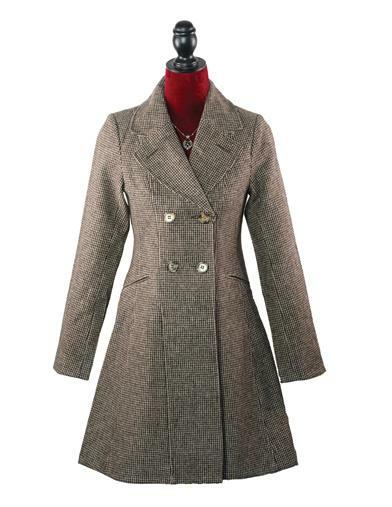 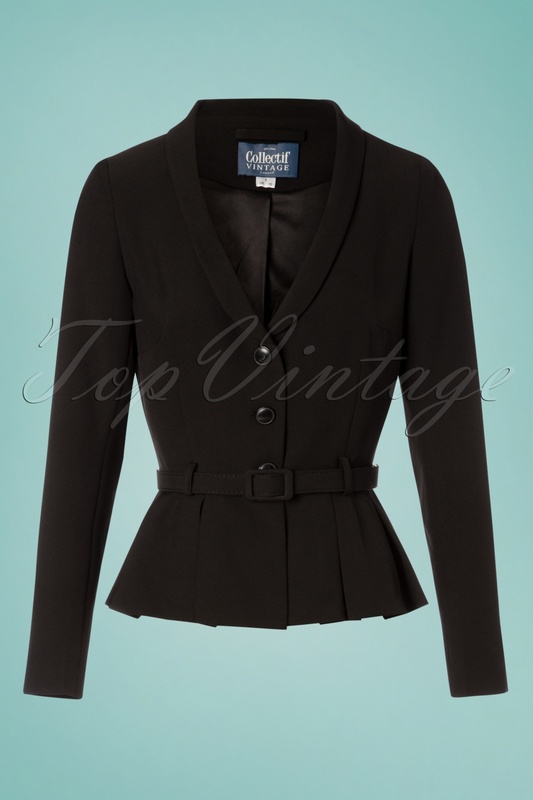 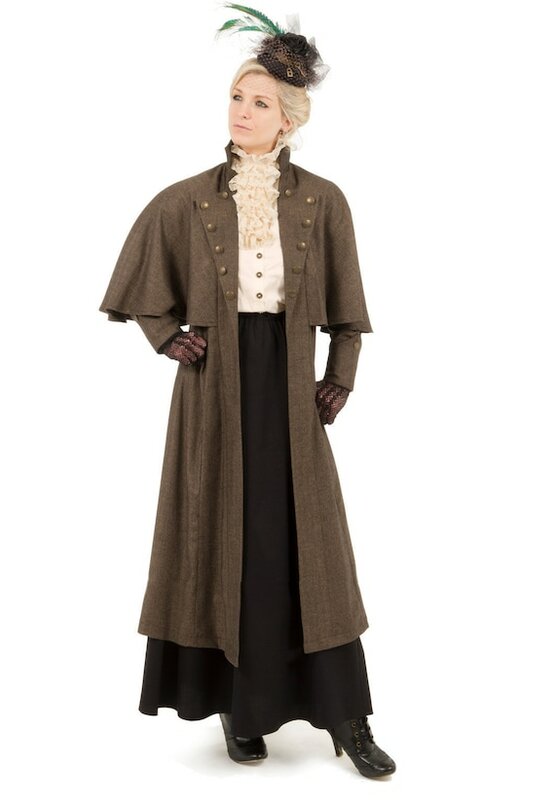 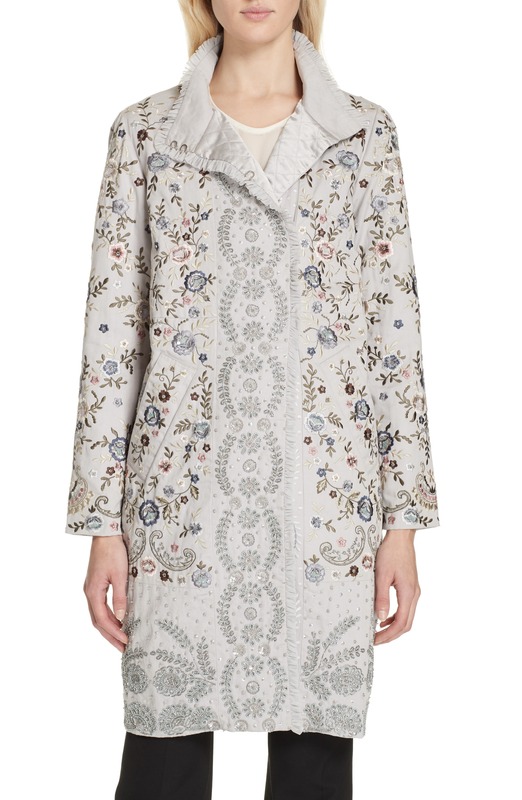 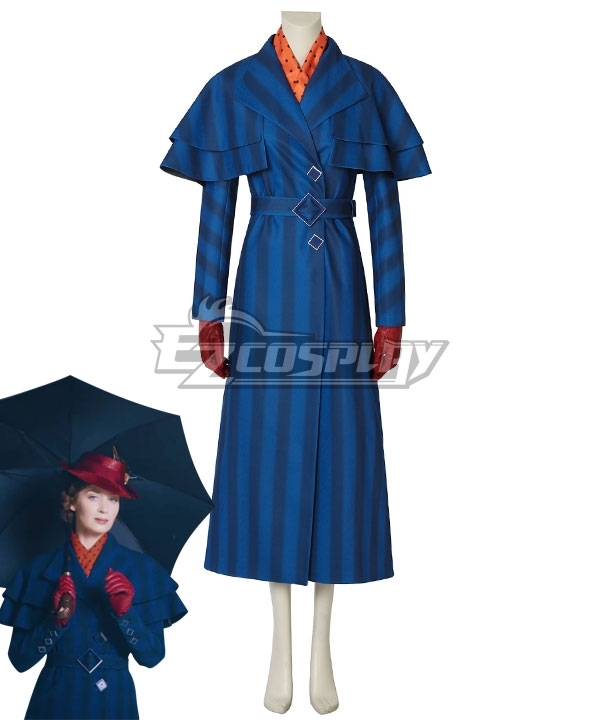 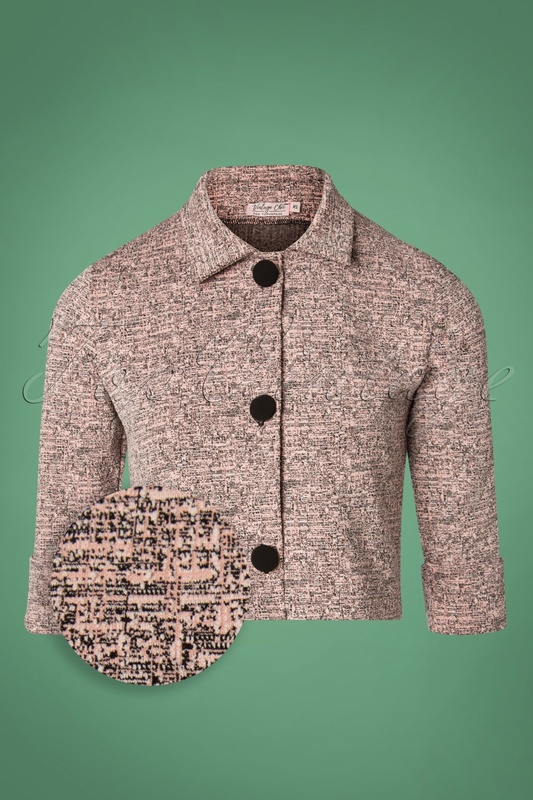 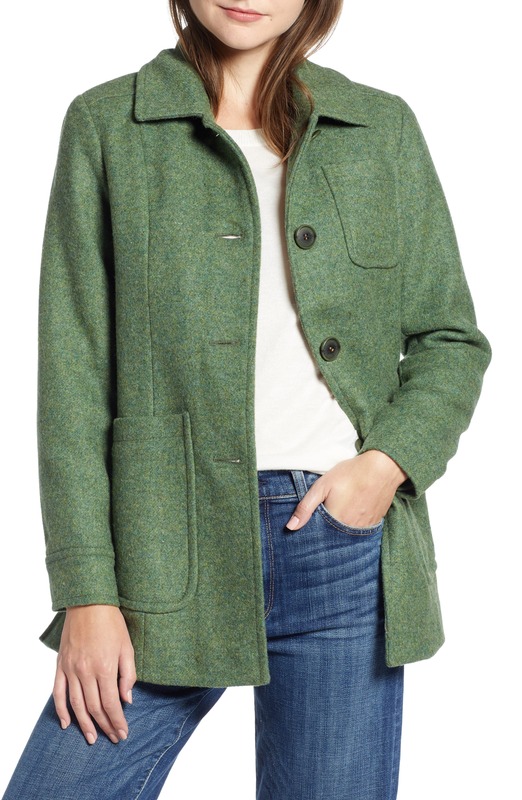 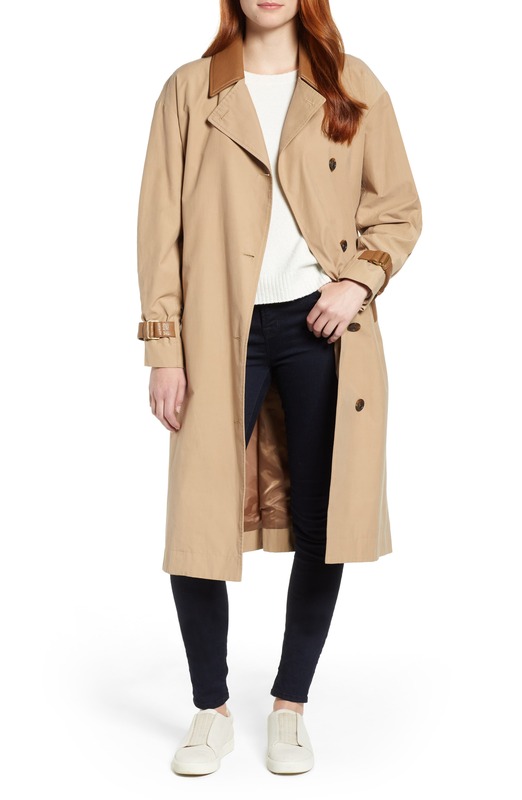 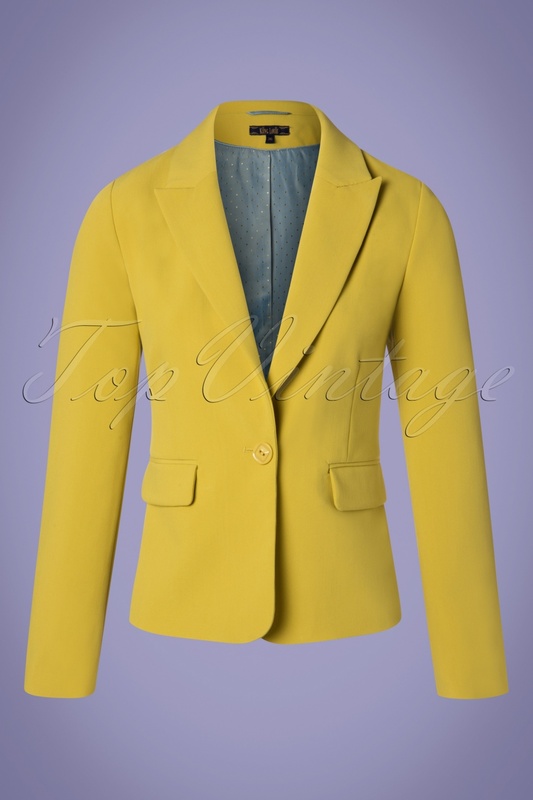 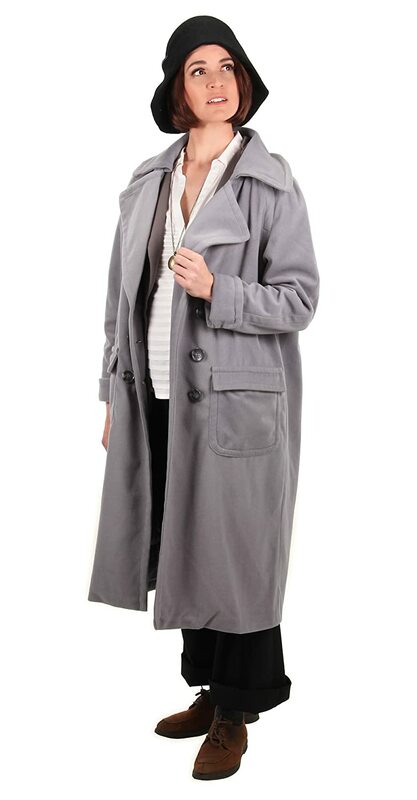 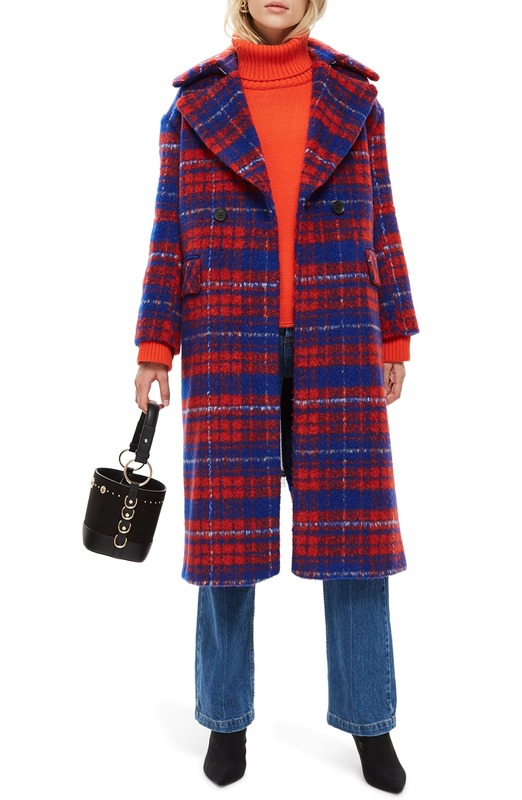 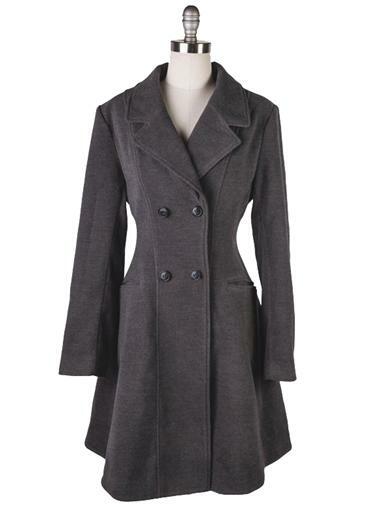 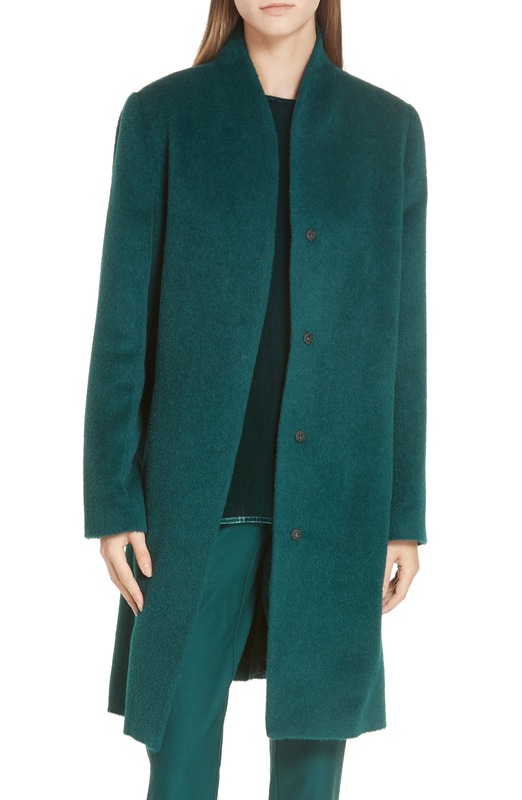 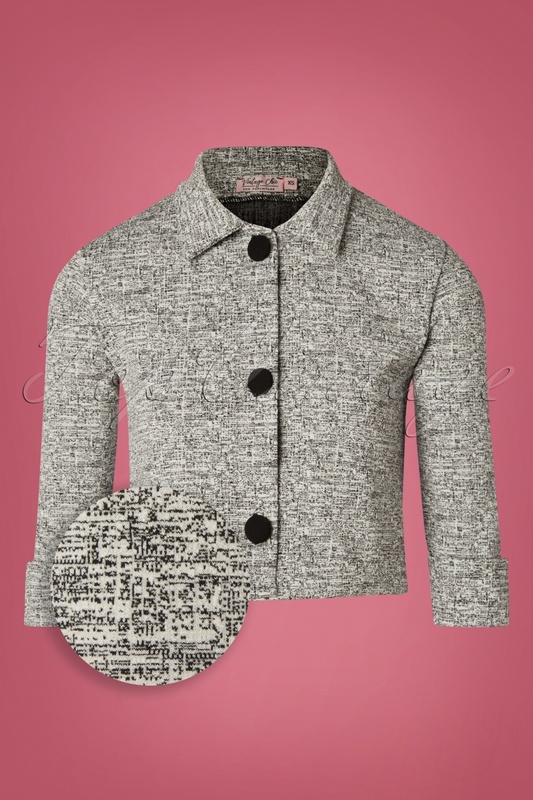 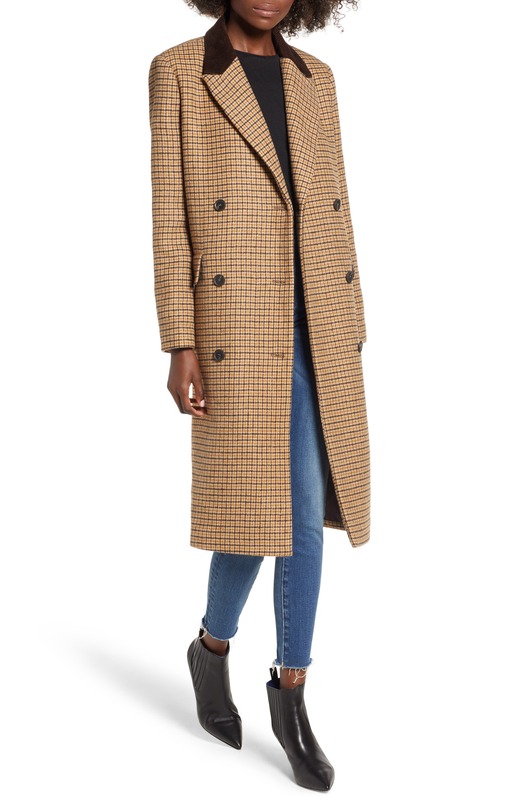 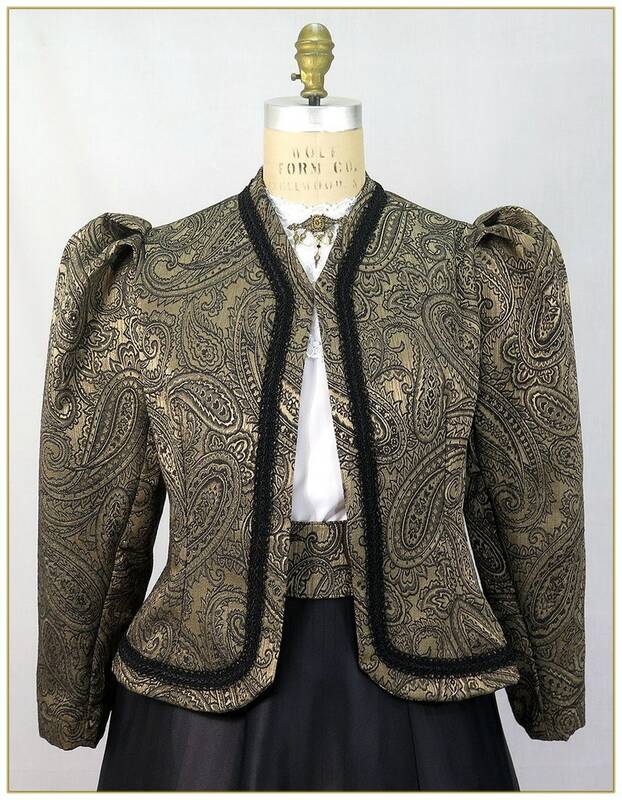 This fall everyone is loving a good vintage tweed coat in short jacket or long coat lengths. 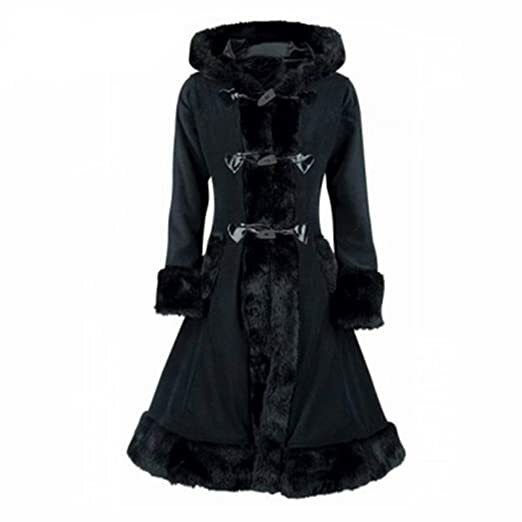 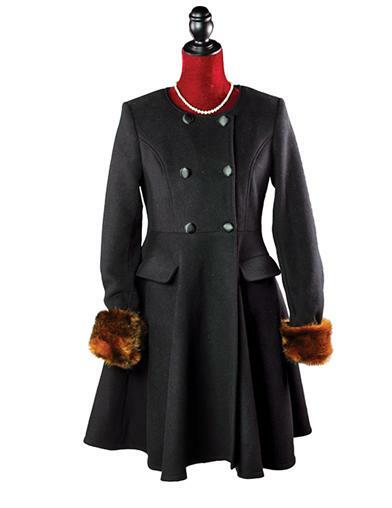 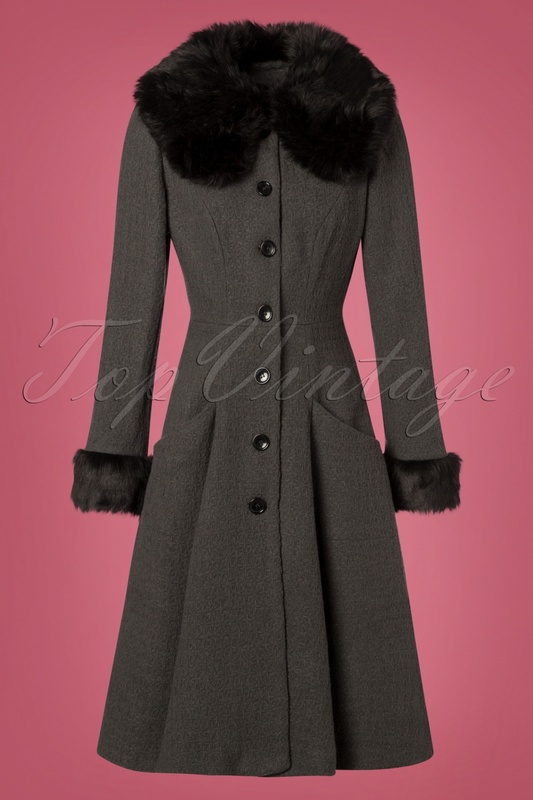 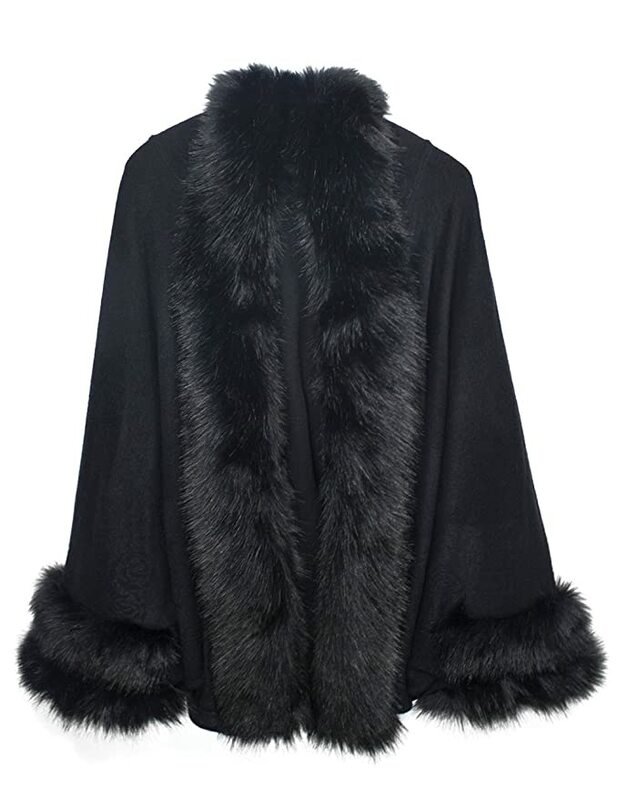 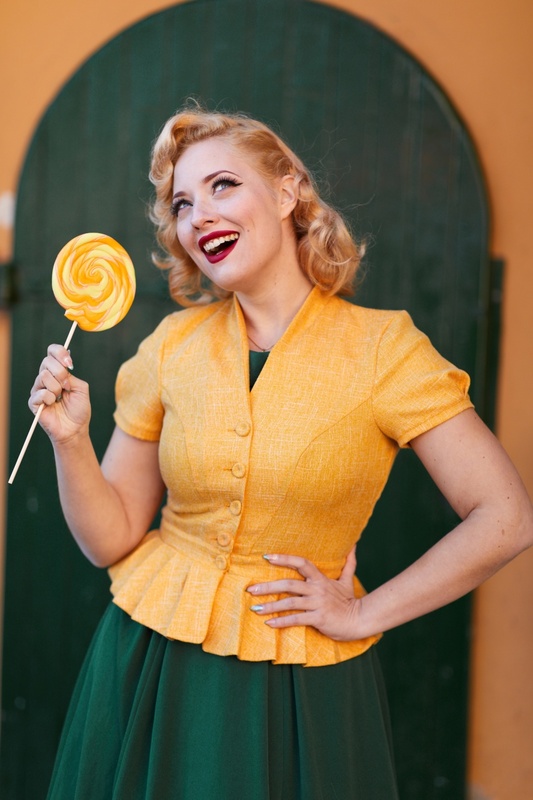 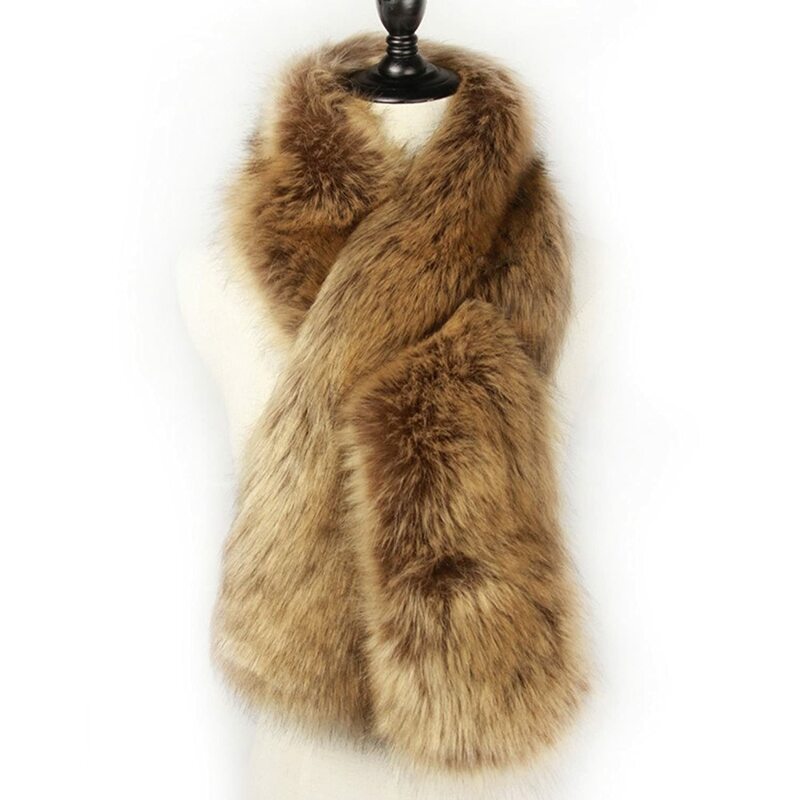 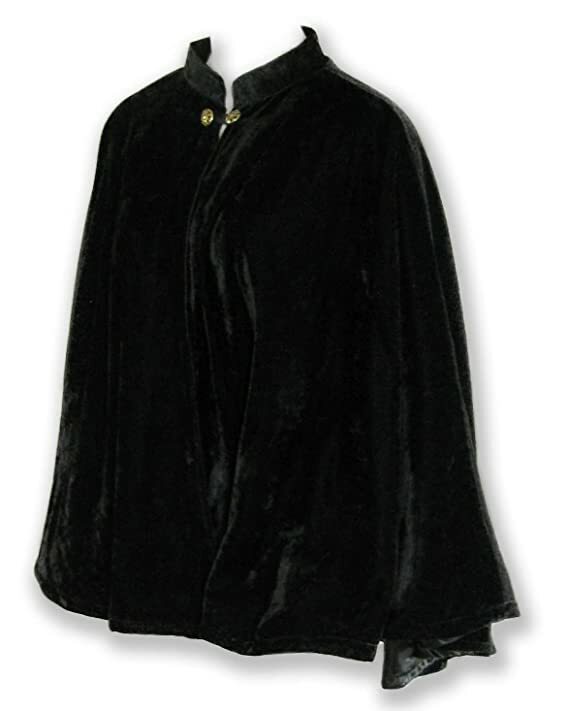 Add extra vintage pin up winter style with a faux fur wrap or fur stole worn over your style dress or vintage coat. 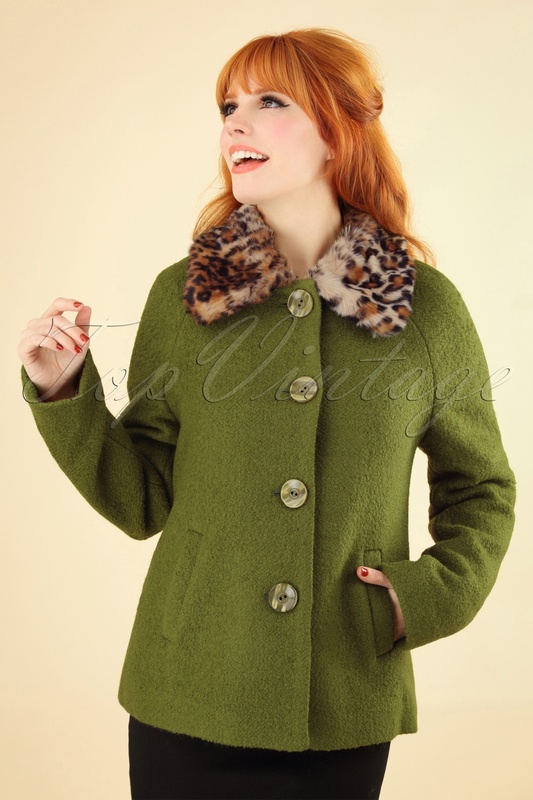 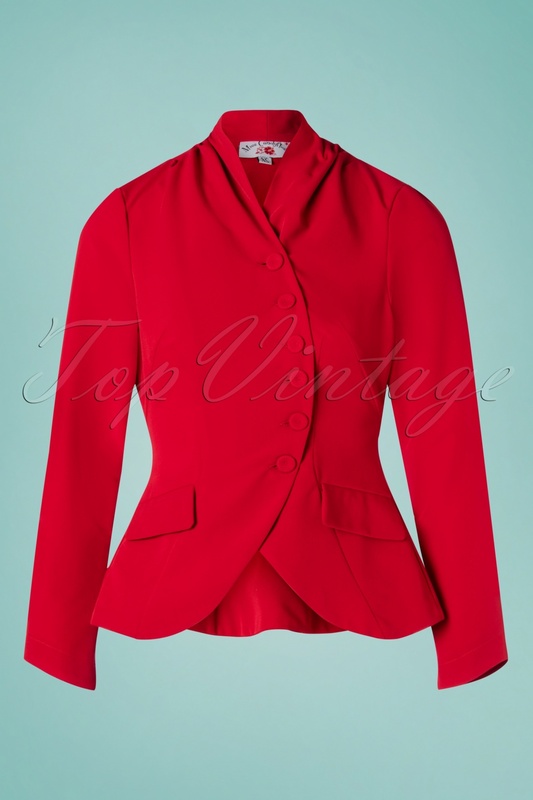 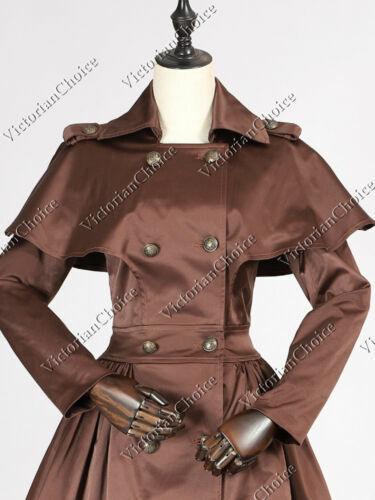 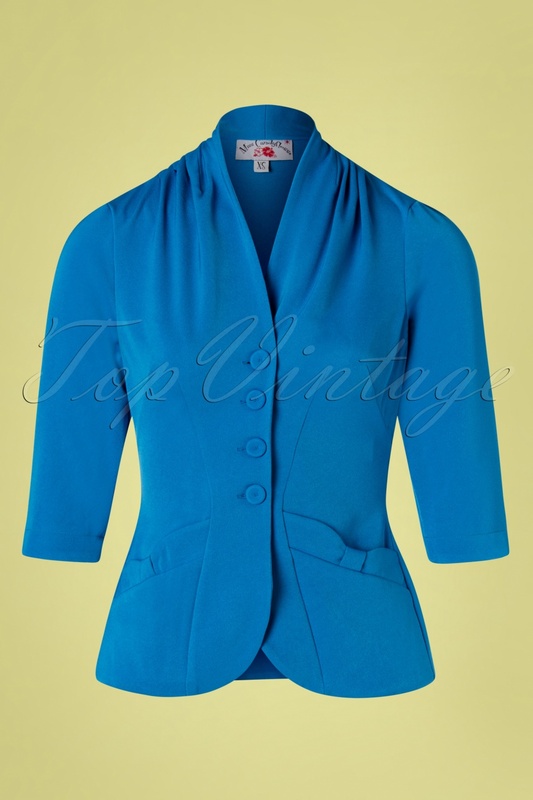 Vintage spring jackets and coats too. 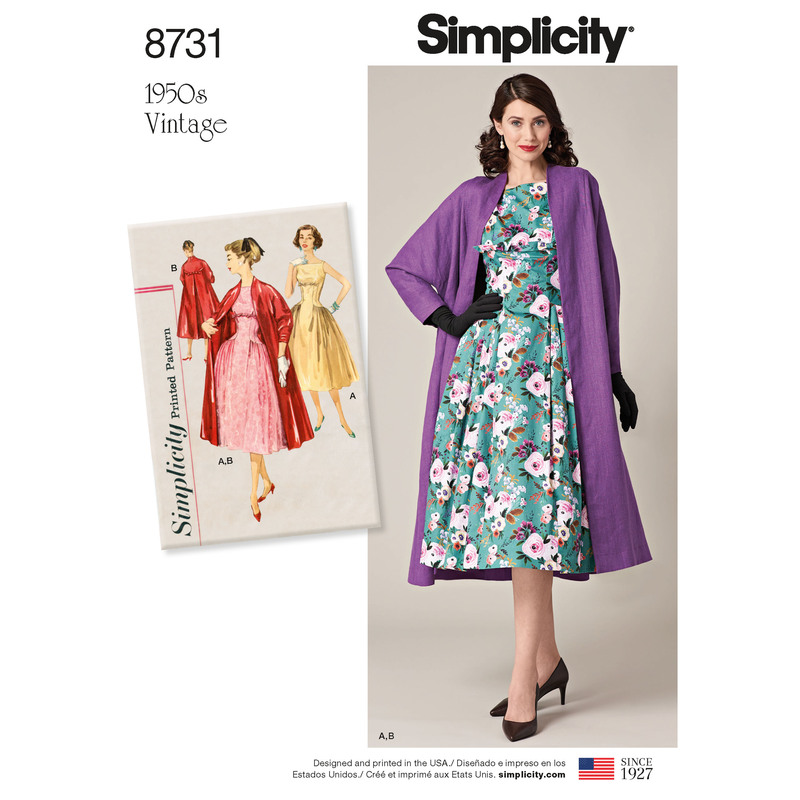 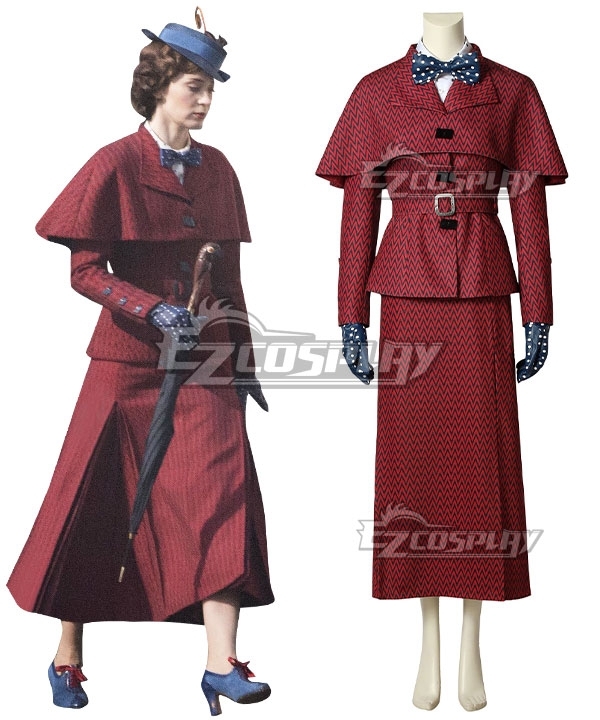 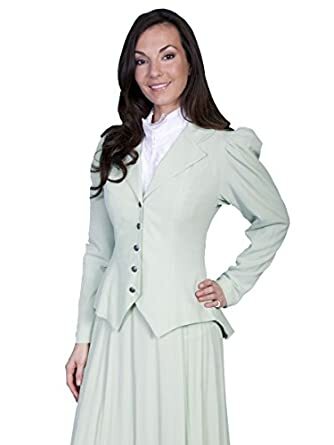 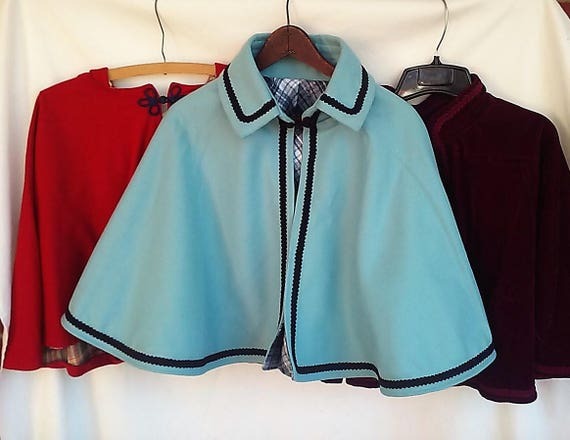 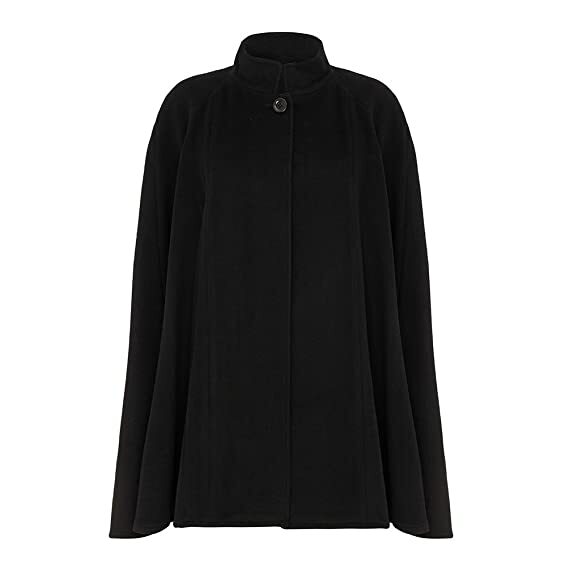 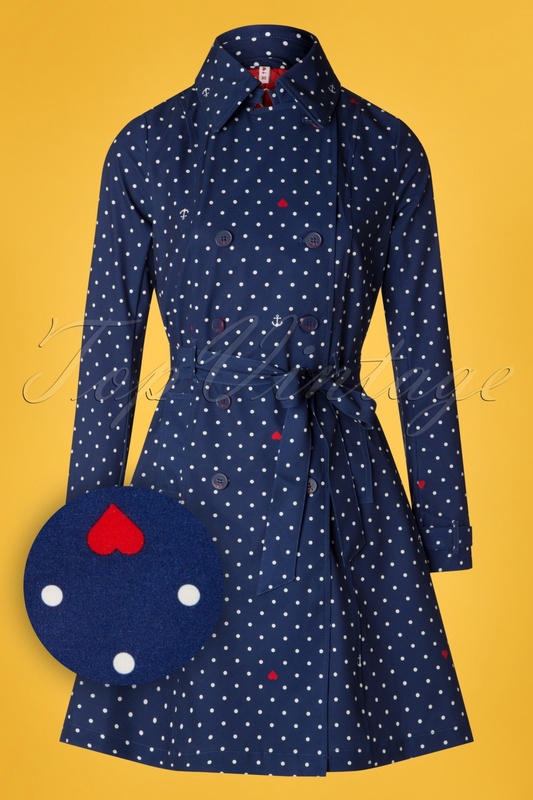 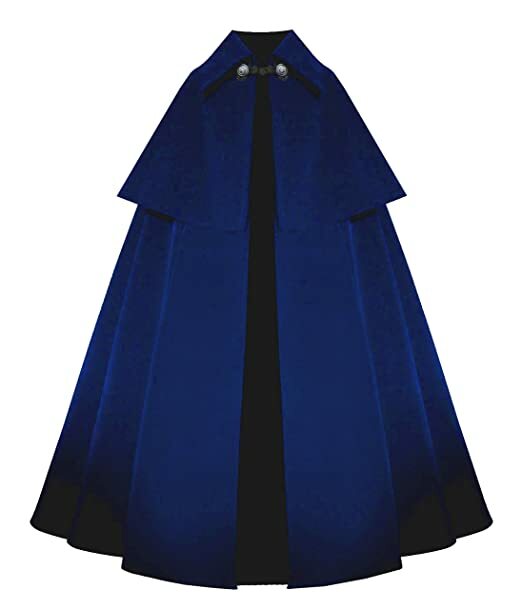 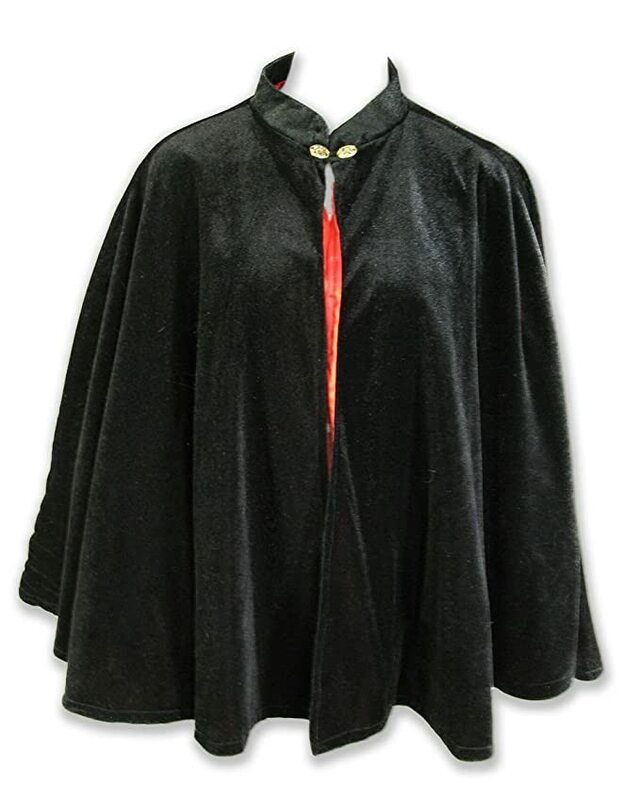 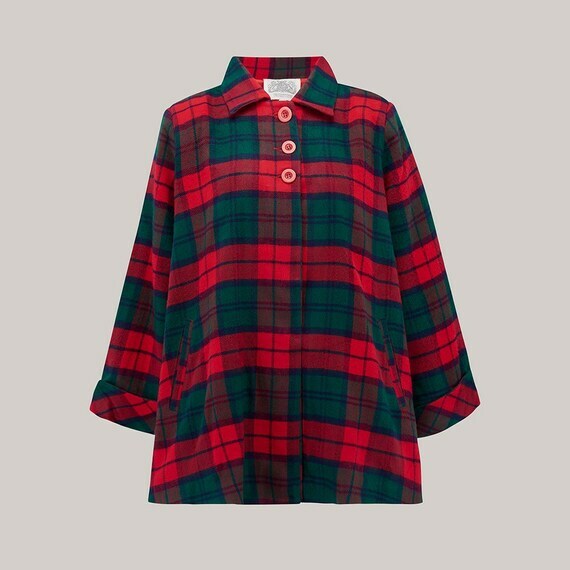 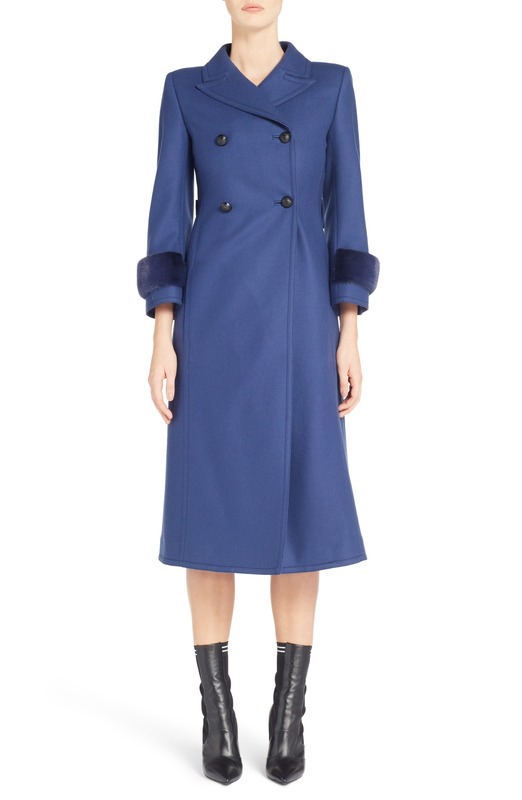 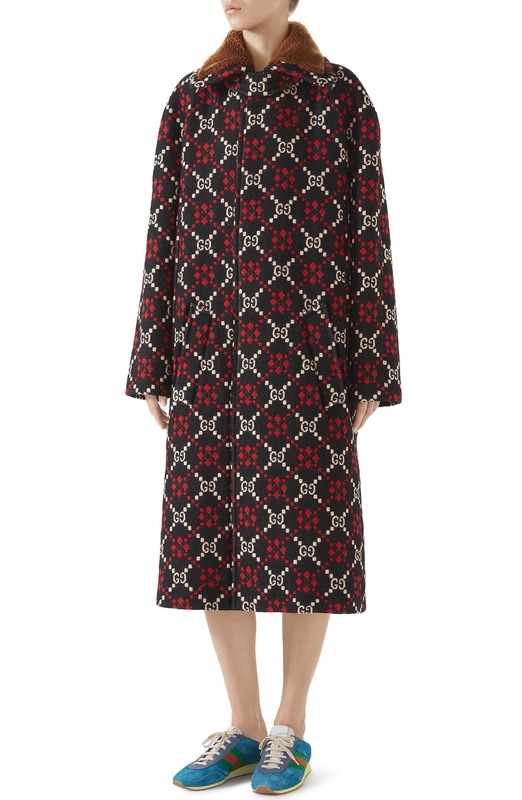 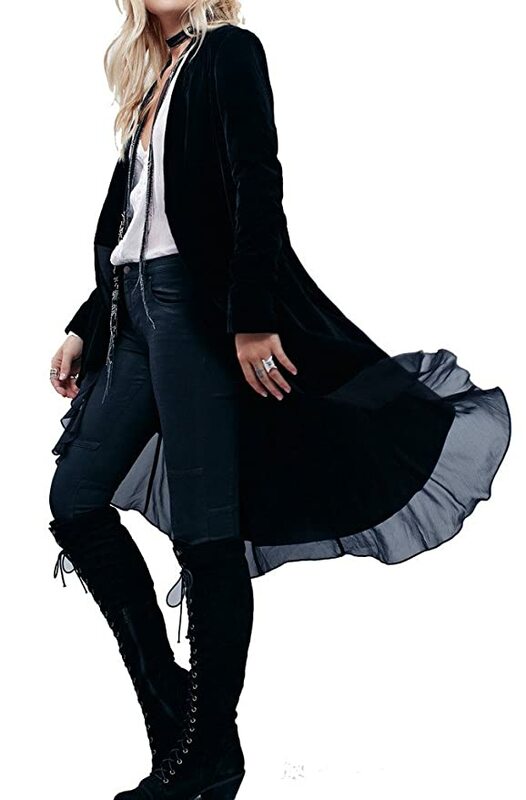 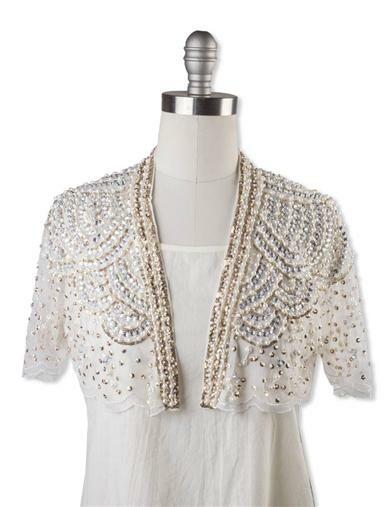 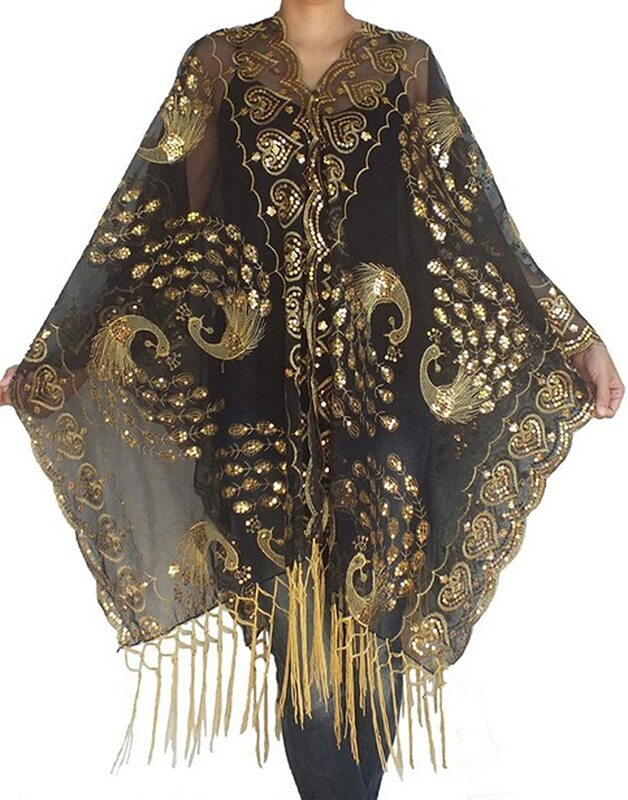 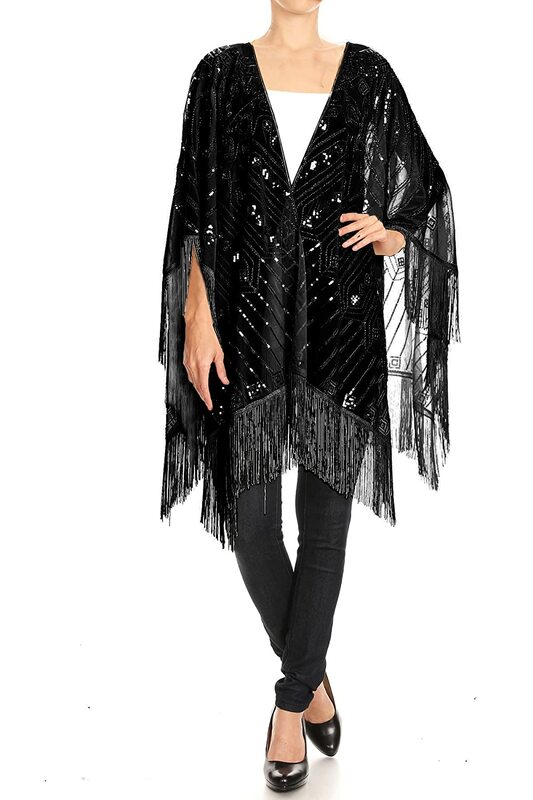 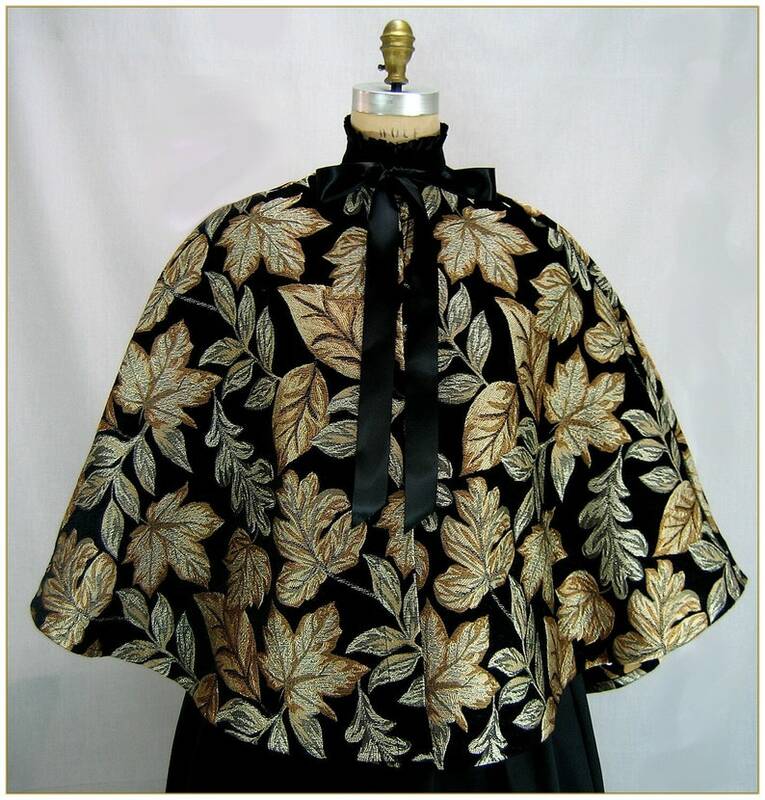 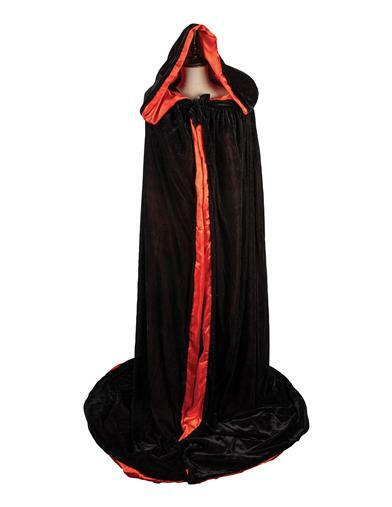 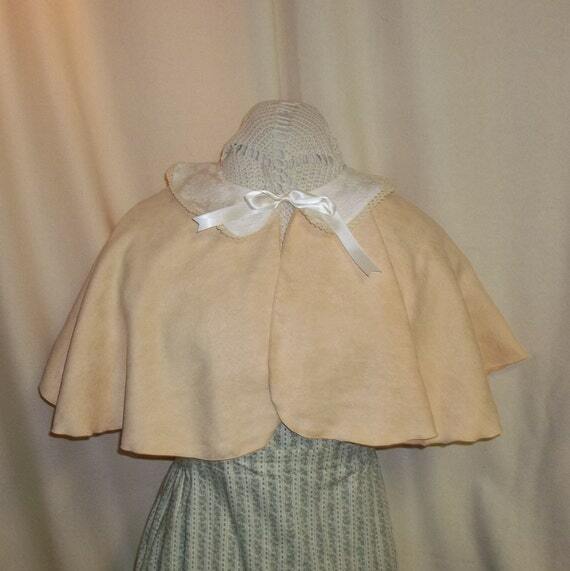 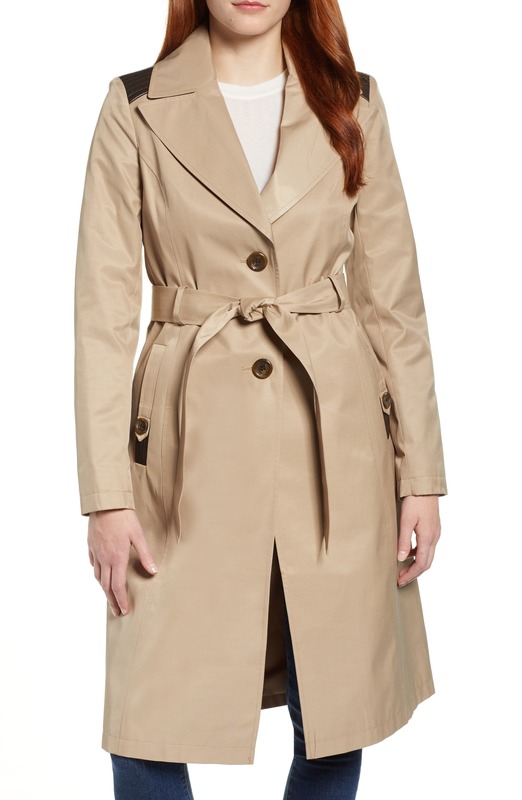 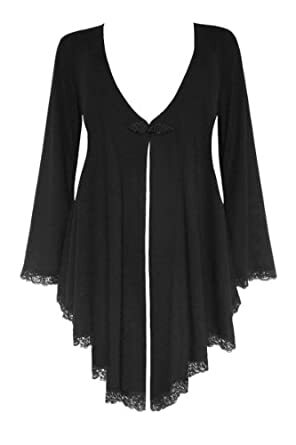 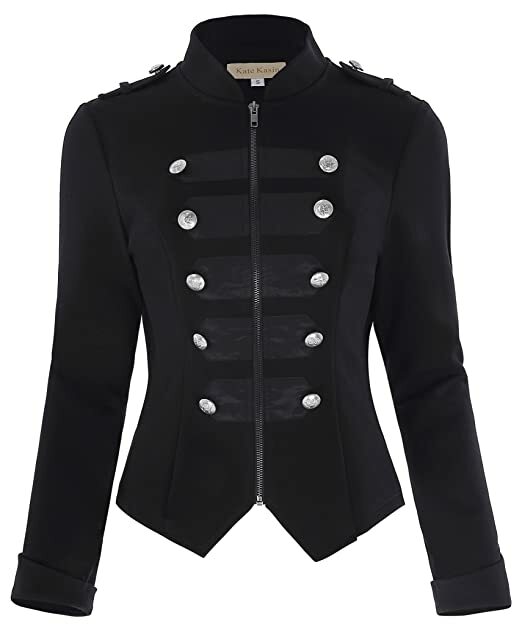 Lightweight mod coats, short crop or bolero jackets, spring capes, and light shawls.